If someone commits an offense targeting a judge, correctional officer, or first responder, they could be charged with a hate crime—under a bill filed by Rep. Elizabeth Porter (D-Lake City). Sen. Dennis Baxley (R-Ocala) is considering filing similar legislation—mirrored after Louisiana’s so-called “Blue Lives Matter” law. And, Baxley says he feels the name is important. But, Senate President Joe Negron (R-Stuart) may not totally be on board. “My view is that we ought to treat all crimes of violence against any person regardless of their profession, regardless of their background should all be treated as unacceptable, and not something that we allow and should be something that’s prohibited equally across the board,” said Negron, speaking recently to reporters. The legislation is also a priority for the Florida Police Benevolent Association. 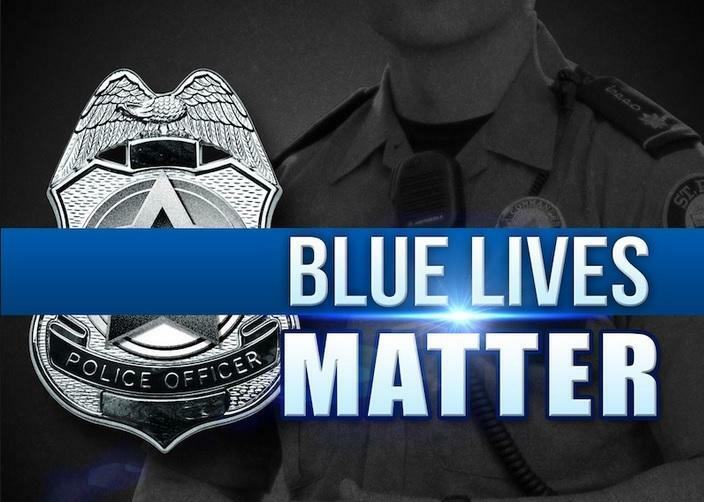 Members of the law enforcement community are weighing in on a so-called “Blue Lives Matter Act” that may be filed in the 2017 legislative session. 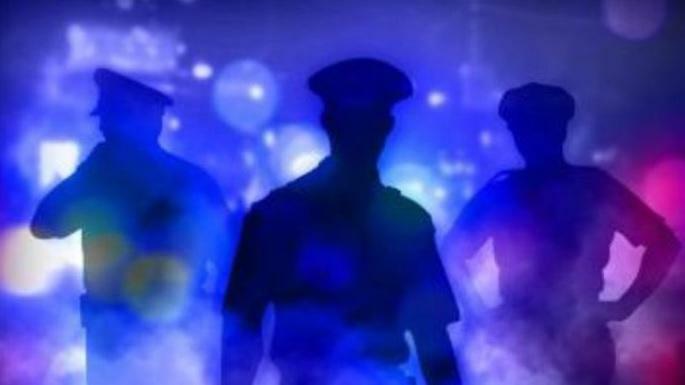 The proposal would expand Florida’s definition of a hate crime to include law enforcement officers and firefighters—similar to a bill filed last year.